A global service combined with local knowledge is the key to profitable operations throughout the continent. 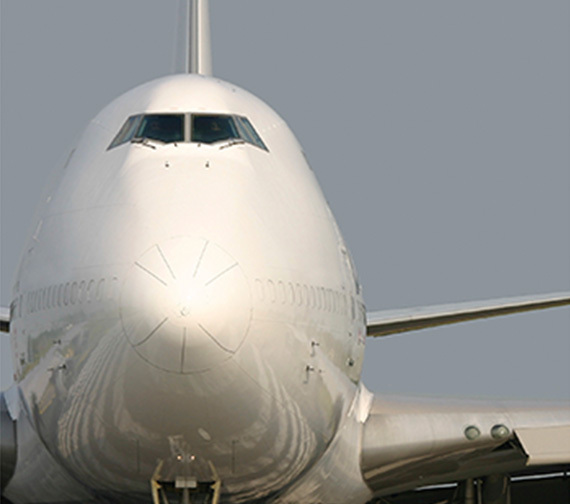 Easy and reliable cargo services, operations, handling and accounting for airlines working in Latin America. PrimeAir knows the people, the policies and the tricks of the trade in every local market. We know that for every successful operation, the difference is in the details. 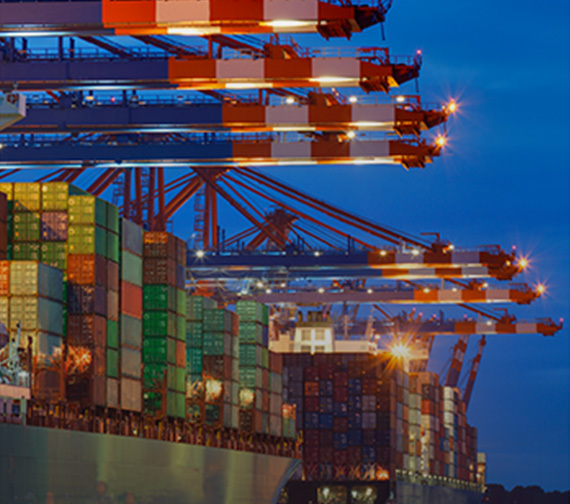 Our customers benefit from our extensive experience and knowledge of the transportation requirements of all major industries in creating logistics solutions to suit customer needs all over the globe. Prime Air & Ocean Cargo organizes and optimizes a comprehensive plan to get your cargo from point of origin to its final destination. 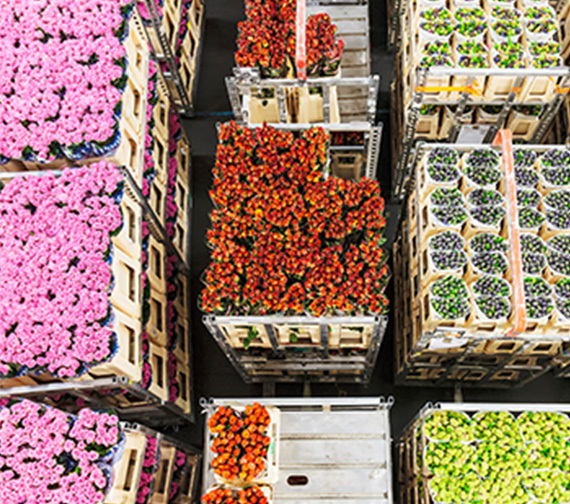 The handling of perishables requires attention to detail, good judgment and efficiency. Big or small - whether a box, a pallet or a company-wide logistics operation - Prime Fresh Handling will take care of all your logistics needs, including document processing and Customs clearance. 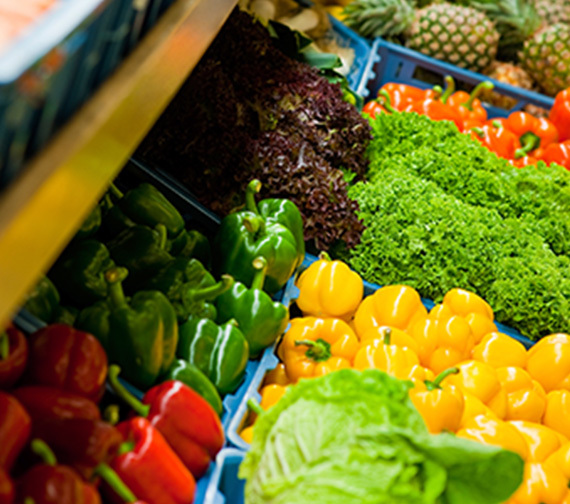 At Prime Fresh Handling, we use industry-leading technology to guarantee consistent, safe and fresh delivery of your perishable goods to their final destination. We take products to the shelf in one integrated path. We start at the supplier facility and use our extensive logistics, import services and distribution networks to get perishable, shelf-stable and frozen products placed in the right local, regional or national market quickly and seamlessly. Prime Fresh Products understands the barriers keeping some of the world's best products out of the US market aren't about quality, they are about the inefficiencies of a convoluted supply chain.